Anyone who says there is no such thing as a bad day just hasn’t had one. We were invited to an pre-screening of Alexander and the Terrible, Horrible, No Good, Very Bad Day last weekend. Did we love it or hate it? I believe the purpose of season three was to reboot the series by adding new characters, providing depth to existing characters and setting up season four. This was, by far, the slowest season of Orange Is The New Black and although the plot seemed dull and dragged out, it did end on a high note. Each episode focused on setting up the backstory of the inmates from the first two seasons and relating it to their current situation. Season three of Orange Is The New Black‘s breakout star, hands down, is Ruby Rose. She portrays Stella Carlin, a cute little rebel that tries to bait Piper away from Alex and teaches Piper a much needed lesson. Stella, and by proxy Ruby Rose, has been trending on almost every social media platform since the new season started. 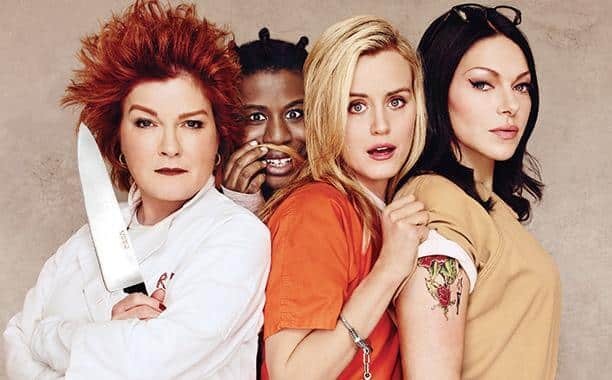 If Ruby Rose isn’t locked in for season four, Netflix will never hear the end of it. 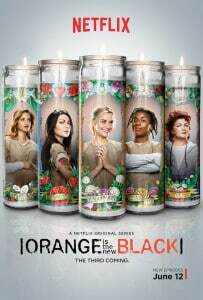 This was the slowest season of Orange Is The New Black so far. At some parts it seemed very dull and dragged out but it did end on a high note. I also got the feeling the purpose of season three was to sort of reboot the series with some new characters, more depth to existing characters and set up the storylines for season four.